Explore the world and earn passive income. Providing a passive income to users that create and share travel content. Built with a focus on scalable growth where everyone benefits. Our mission is to enable more people experience the world, creating a self-sustainable and autonomous digital economy. Video is under 2 minutes! BitBook will have a monthly reward pool that will provide tokens for content creators and influencers. By doing this, the token economy will incentivize these users to attract visitors to the website. More visitors will result in greater adoption of the platform and token. And in turn, greater adoption will increase the value of the token, increasing the incentive to produce more content. BitBook will have a monthly reward pool that will provide tokens for users that booked accommodation. By doing this, the token economy will incentivize adoption of the platform. More bookings will result in higher value of the token. And in turn, higher value of the token will attract more people, driving more bookings. The BitBook platform will have a 20 year long monthly vesting schedule of its tokens to reward our users. BitBook rewards content creators for attracting traffic to the site. Content creators earn tokens when they create quality travel content. Every piece of content will be pre-approved to ensure good quality and avoid duplication as well as inappropriate content. BitBook rewards content creators and influencers for growing the community, they will be attributed to every NEW user that they bring onboard, and rewarded with passive income of tokens every month this user is active in the future. 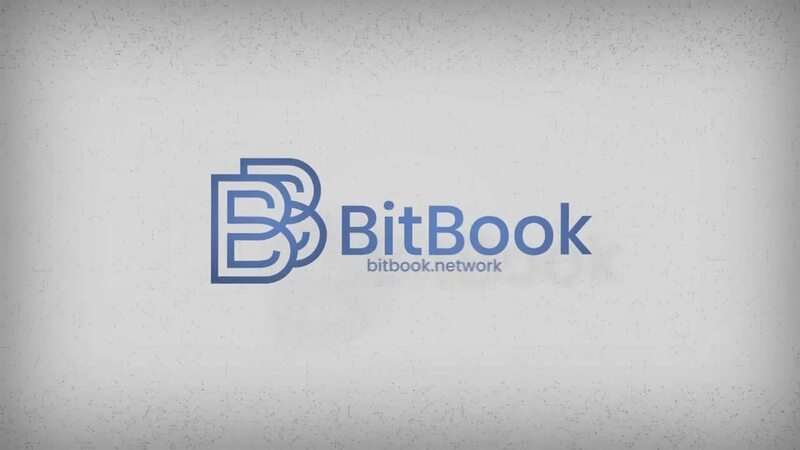 BitBook rewards tokens to users that book through the BitBook platform and share their experience with the accommodation provider.